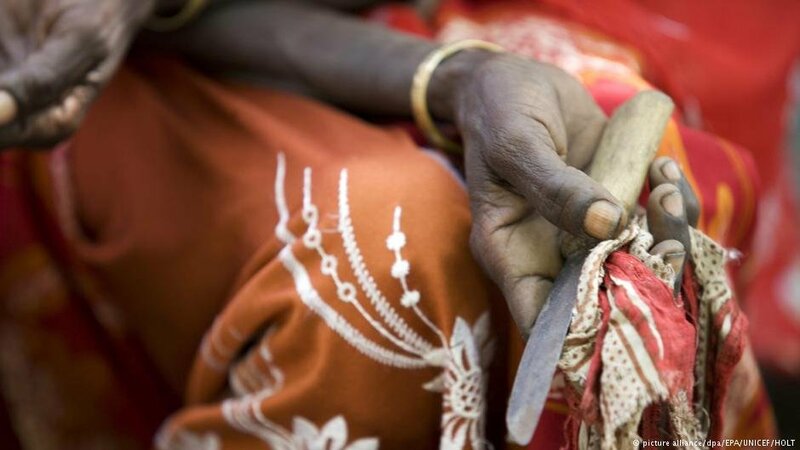 Not the usual material for a feature film, female genital mutilation is the subject of an upcoming Belgian-Irish production 'A Girl From Mogadishu'. 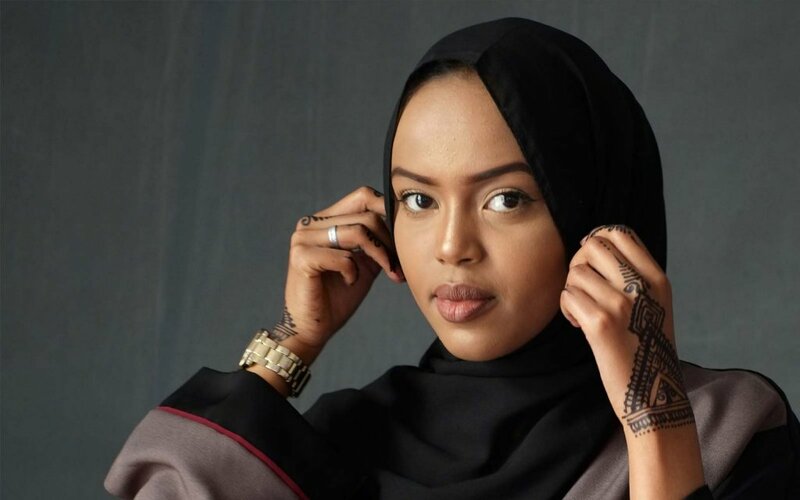 It tells the inspiring story of Ifrah Ahmed from Somalia, where girls are routinely subjected to the practice. 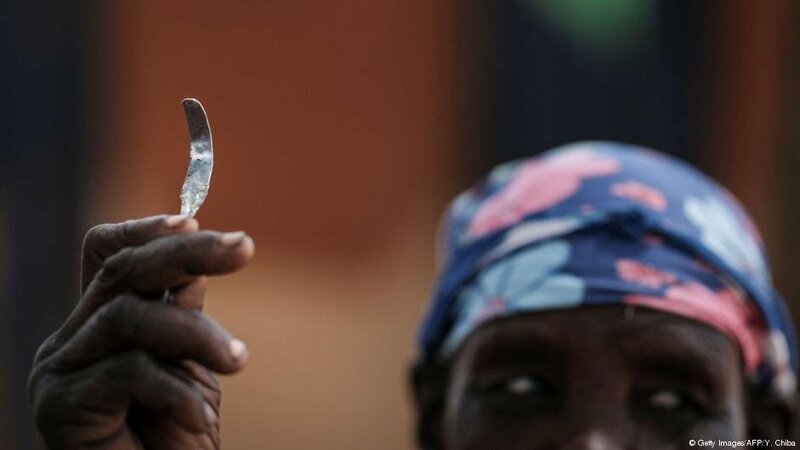 But FGM is not confined to Africa – girls and women in Europe are also at risk, and in Germany, cases have increased. Africans who flee their home countries usually have a favored destination. 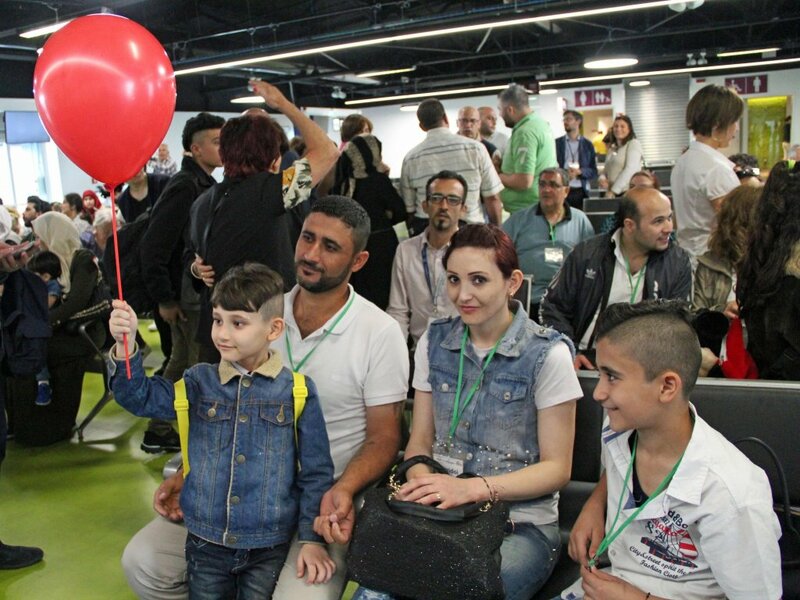 As the number of refugees rises, the countries in which they seek shelter remain the same. Uganda tops the list. 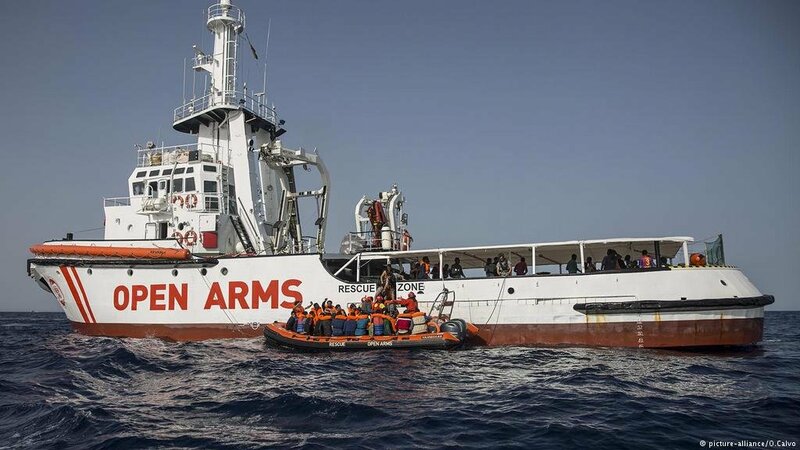 A rescue boat with 311 migrants on board who were saved off the Libyan coast has arrived in Spain after repeatedly being denied entry by Italy and Malta. Libya, France and Tunisia also failed to respond to requests for permission to dock. 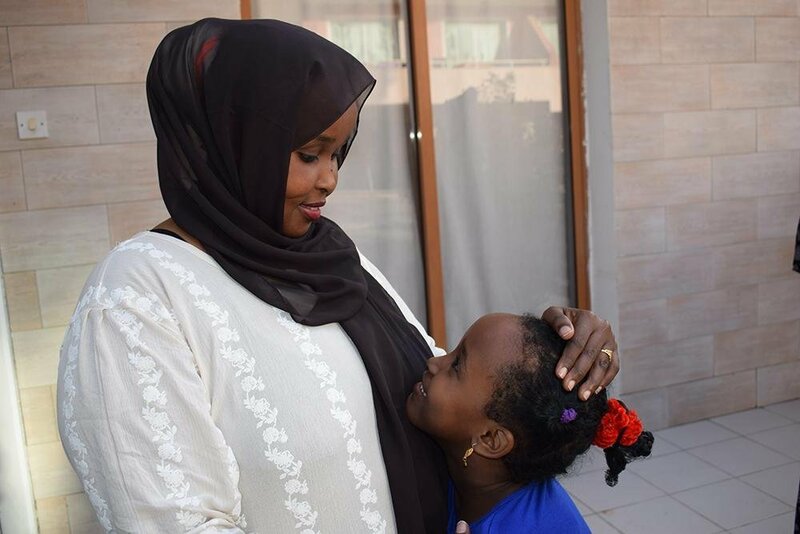 A Somalian mother and her six-year-old daughter were reunited after three years apart and now live together in Cyprus, thanks to efforts by the UN Migration Agency International Organization for Migration (IOM), which made the family reunification possible. The number of migrants officially missing is higher than it has been for more than a decade. 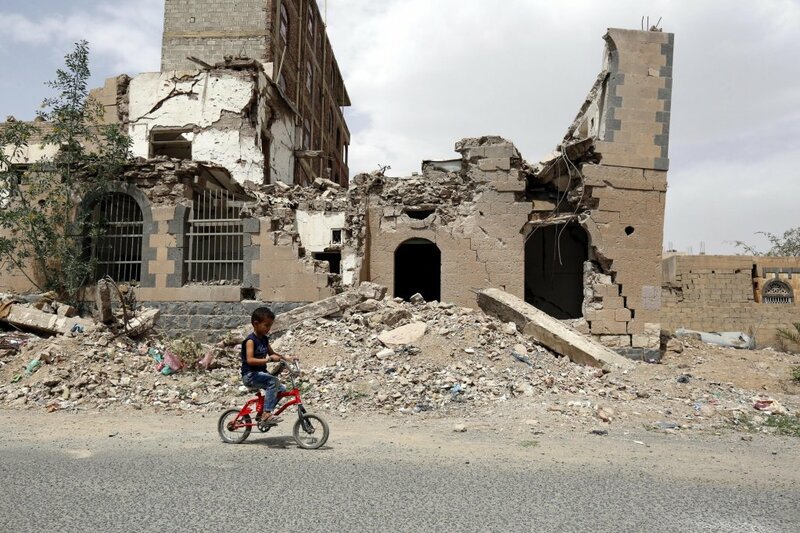 The German Red Cross reports that nearly 100,000 people are registered as missing as a result of war and persecution worldwide. 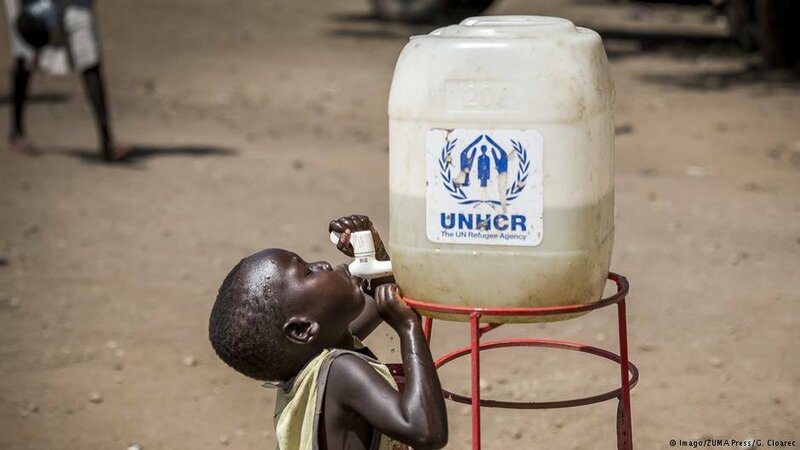 The UN Refugee Agency (UNCHR) said it has facilitated the voluntary return of more than 2,000 Somali refugees from Yemen, through a program called Assisted Spontaneous Returns (ASR) it started in 2017. 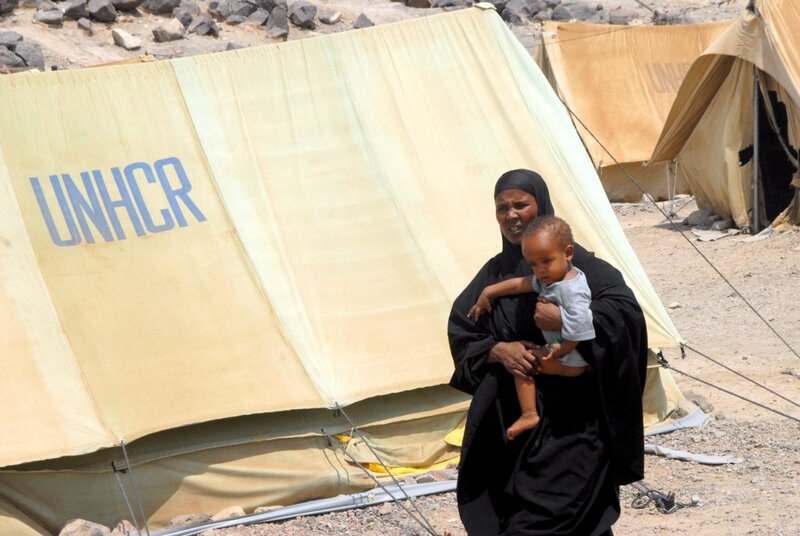 Since the start of this year, 1,321 migrants from Somalians living in Yemen have returned home. 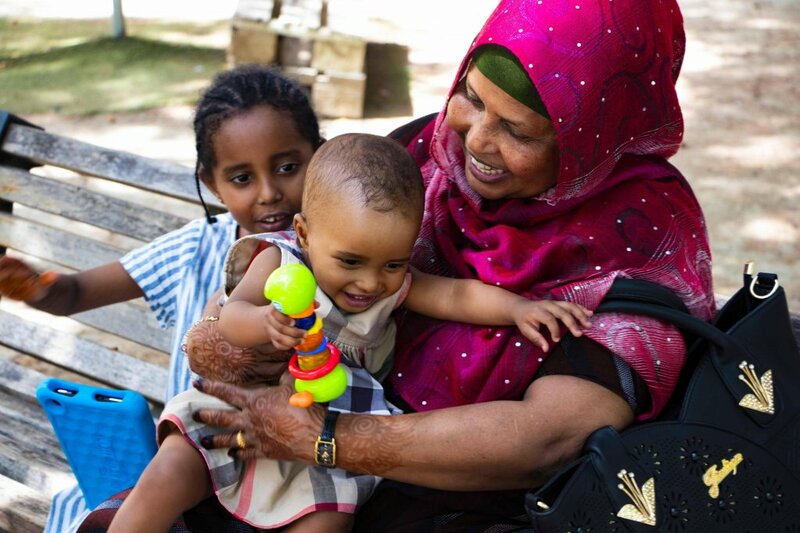 The United Kingdom is home to the largest Somali community in Europe, many of whom arrived in the 1990s or before. But the struggle for integration is ever present despite nearly 75 percent of the community possessing British citizenship. Emma Wallis looks into the reasons why. 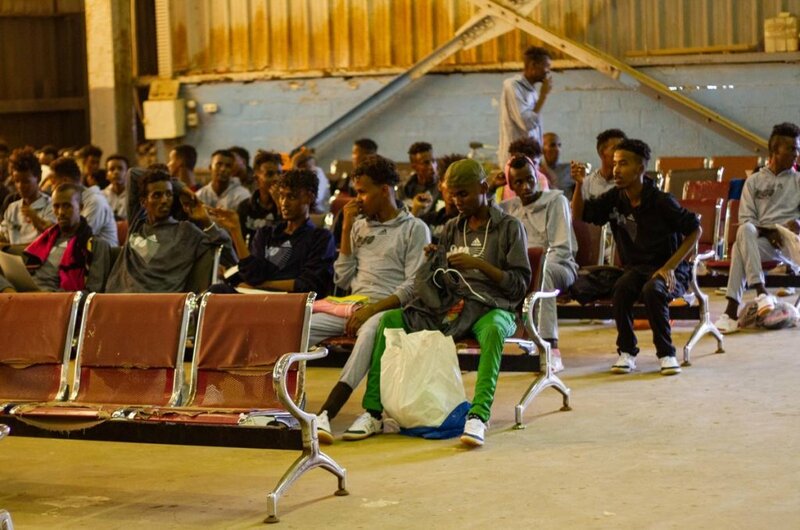 A reported 150 Somali migrants were able to travel back to their home country from Libya with the support of UN agency International Organization for Migration (IOM) and the European Union. It was the fourth and largest such initiative as part of the program concerning the voluntary return of Somali citizens to their home country. More than 100 migrants, including young children from the Horn of Africa, arrived in Italy this week. 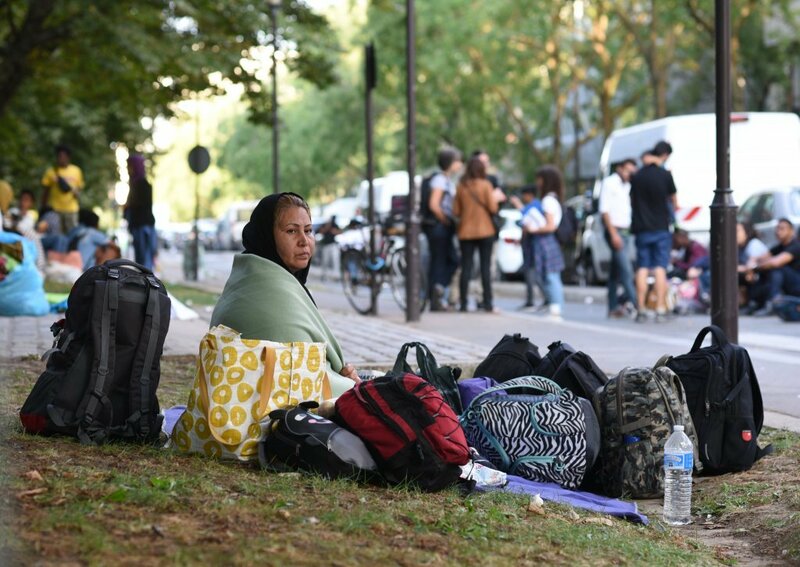 The migrants were flown to Rome via a 'humanitarian corridor' project begun in early 2016. The Somali government, together with the EU and IOM has launched an initiative to support returnee migrants as they integrate back into their country of origin.